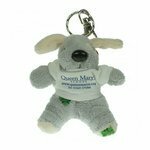 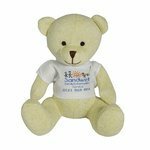 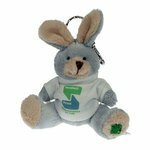 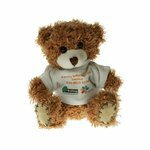 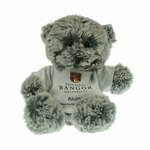 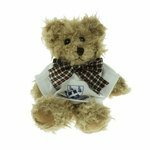 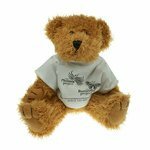 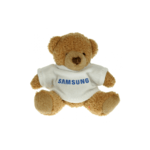 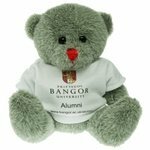 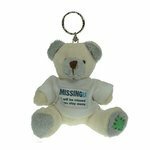 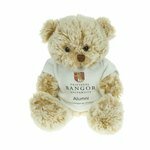 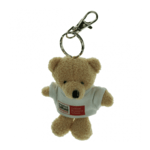 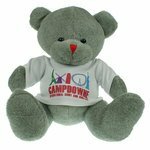 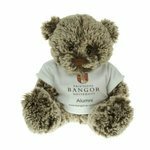 T-shirt bears allow you to have promotional gift products that you can modify and mark with your brand or logo. 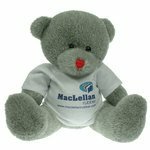 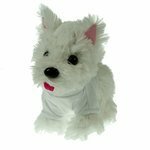 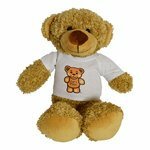 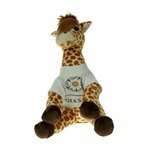 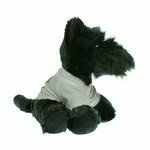 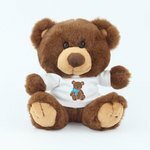 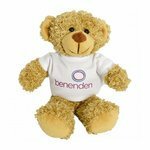 T-shirt teddy bears are great promotional tools because they allow you to present an informal way to share information about your company, its ideology, or the products and services your company provides. 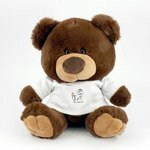 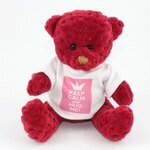 The t-shirt teddy bears allow enough room for you to have information printed on the t-shirt, but they are not as formal looking as the sash teddy bears are so they convey a different feeling altogether. 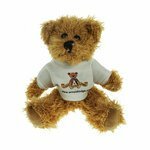 One way to use these is to place your logo and a cute or witty phrase on the t-shirt so that you may even be able to share the perfect “hook” with potential or existing customers.